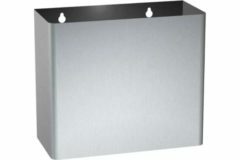 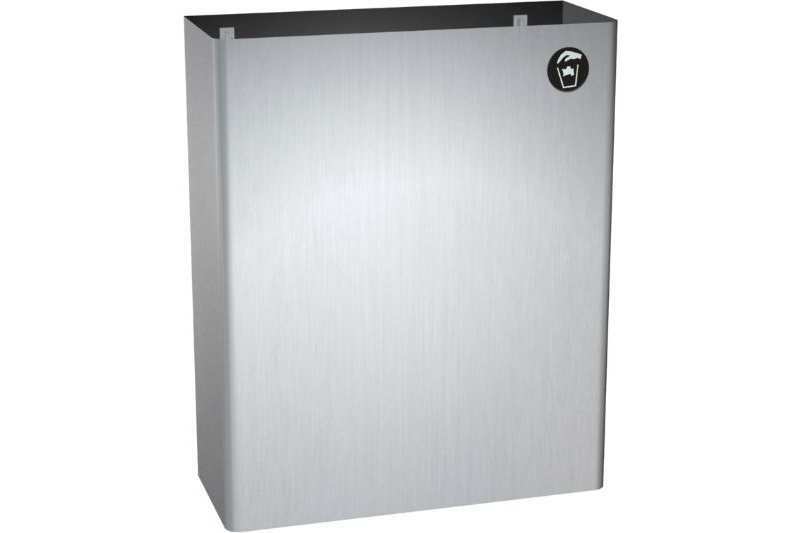 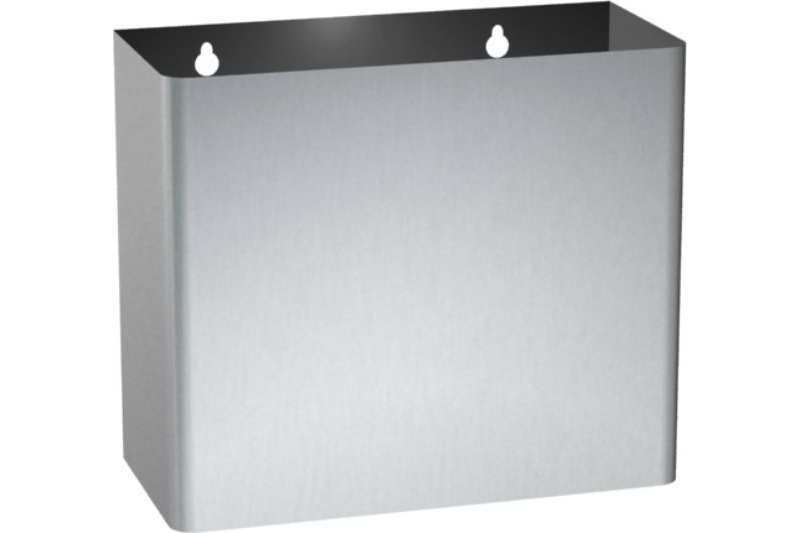 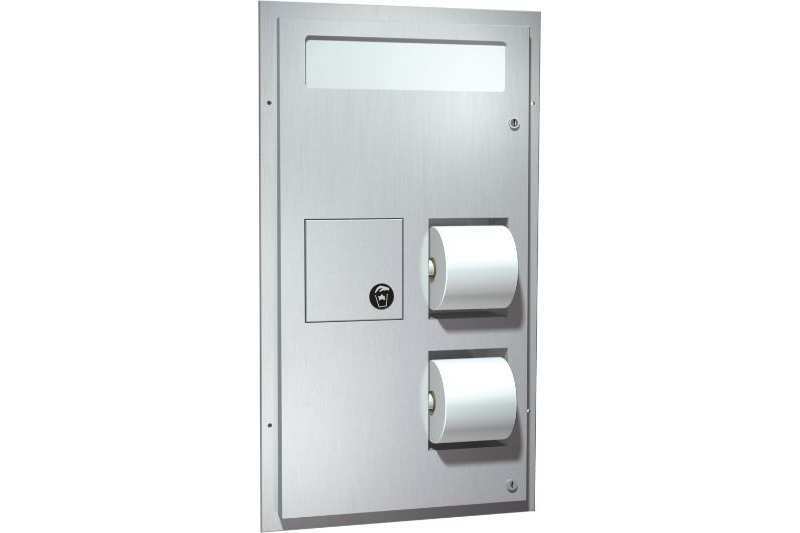 Holds 2 standard core up to 6″ Diameter rolls. 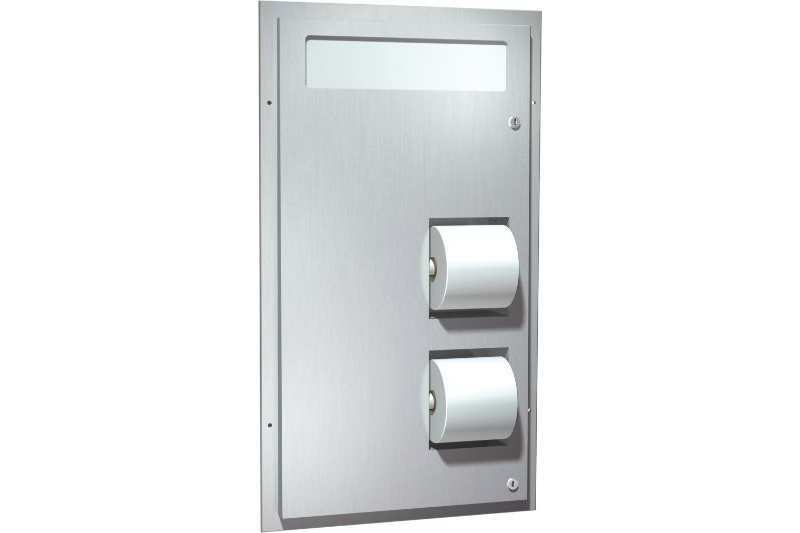 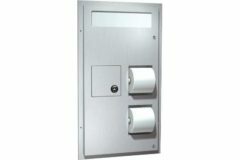 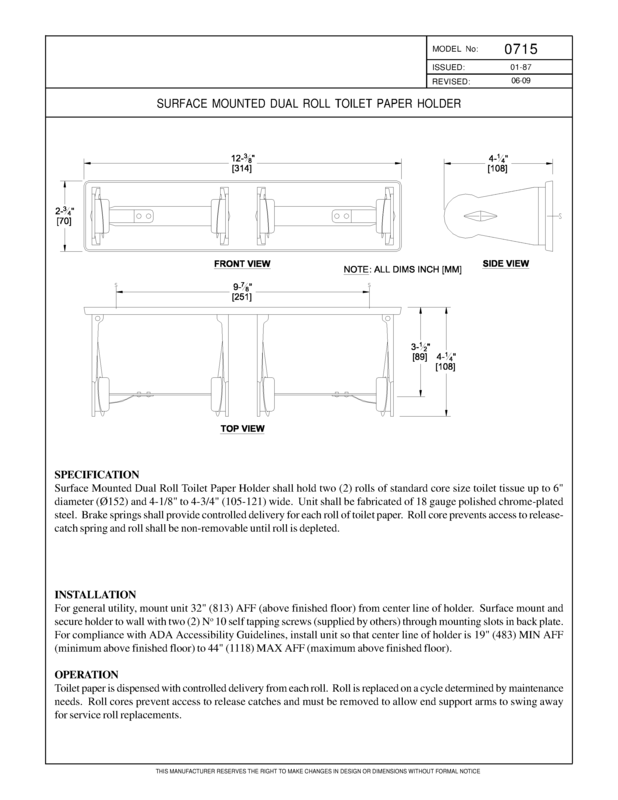 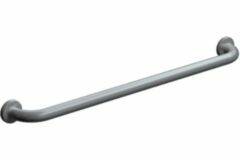 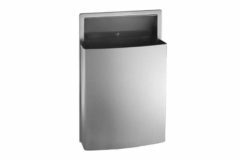 Surface Mounted Dual Roll Toilet Paper Holder shall hold two (2) rolls of standard core size toilet tissue up to 6″ diameter and 4-1/8″ to 4-3/4″ wide. 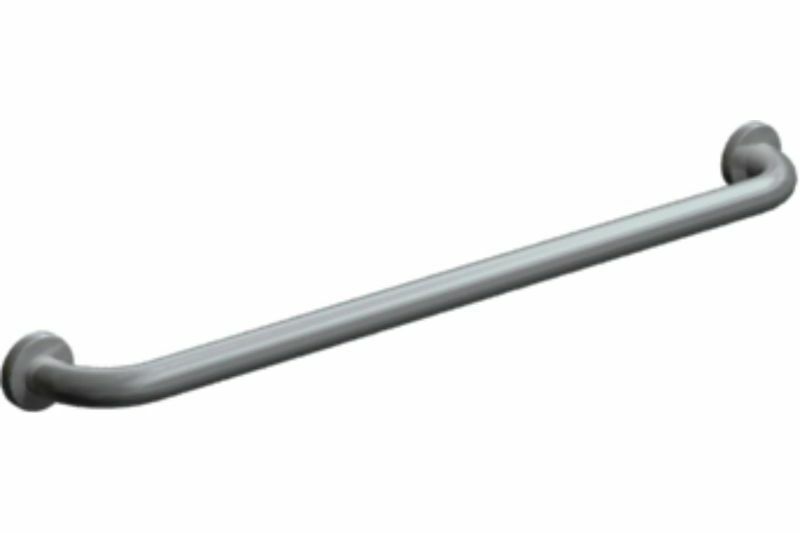 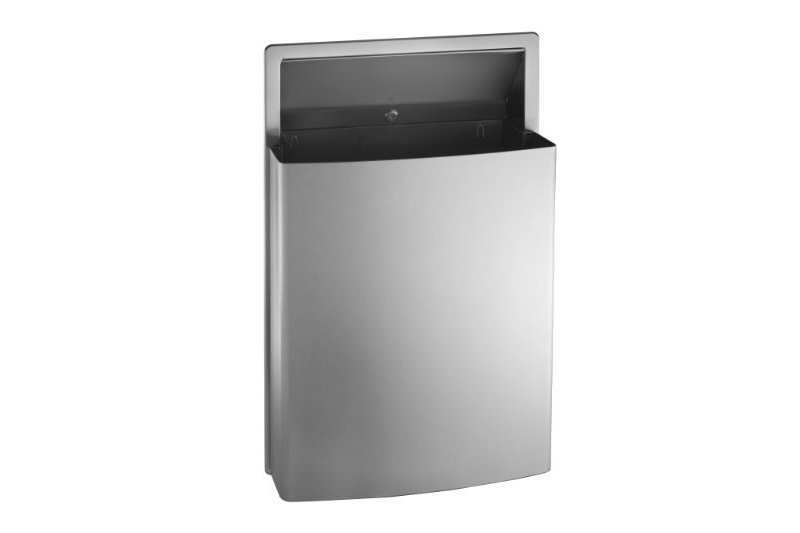 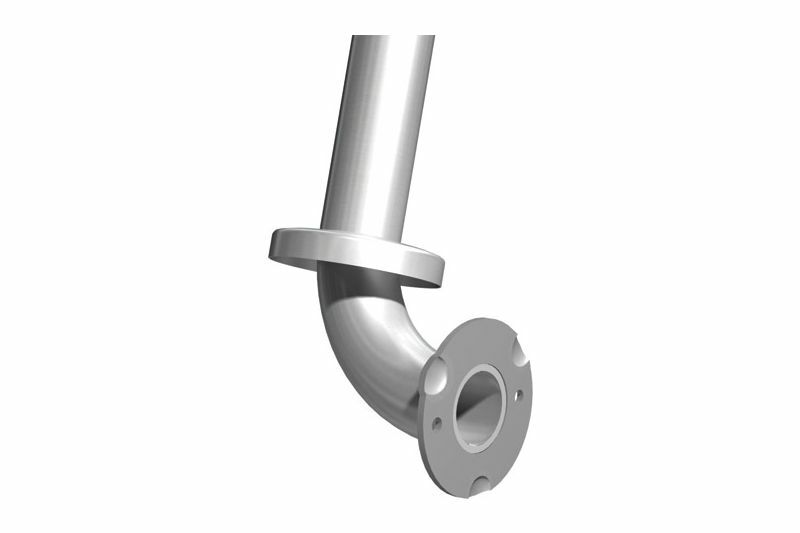 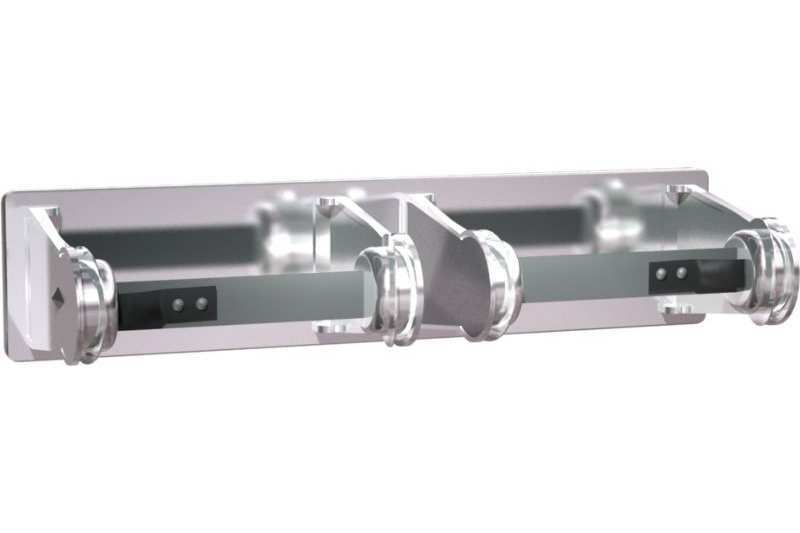 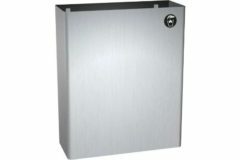 Unit shall be fabricated of 18 gauge polished chrome plated steel. 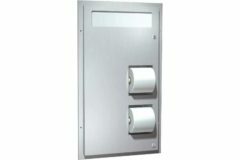 Brake springs shall provide controlled delivery for each roll of toilet paper. 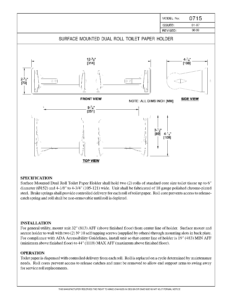 Roll core prevents access to release catch spring and roll shall be non-removable until roll is depleted.